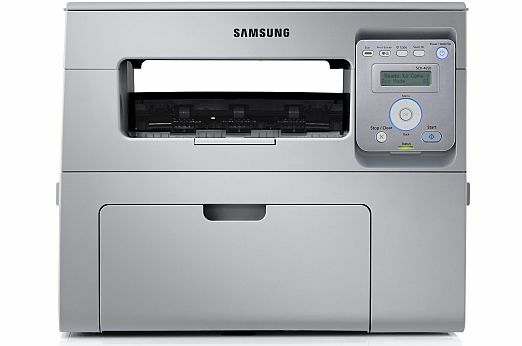 Samsung Electronics Co., Ltd has launched four new entry-level to mid-range laser and multi-function printers for small and medium enterprises in India. The lineup focuses on quick printing speeds with enhanced quality at cost effective rates. ML-2161 series features Easy Eco Driver and Easy Print Manager to help print as cost effectively as possible in terms of cost. Without editing the original document users can temporarily edit and avoid printing unnecessary text or images, resulting in an efficient use of toner and paper. The manual Duplex as up (max.) printing function increases the cost saving attributes of the ML-2161 series. The ML-2161 series is also equipped with Samsung’s one-touch Print Screen button, allowing users to print the content of their screen quickly and easily. 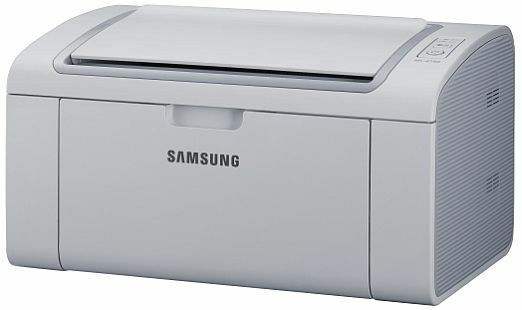 The user can also monitor other Samsung printers on a single screen, controlled printers remotely. While holding a standard 150-A4 sheet capacity with 20ppm printing speed, the ML-2161 laser printer series is 22% smaller than conventional 150-sheet A4 laser printers. Additionally, the dust-free top cover is claimed to significantly reduce cleaning and maintenance requirements. The ML-2161 series include Samsung’s Easy Printer Manager, which allows easy real-time monitoring of printer usage as well as easy-to-view statistics on printer maintenance. The ML-2161/XIP is priced at Rs. 5999. Ideal for small and medium businesses, the SCX-3401 series has been designed to be as economically sound as it is environmentally friendly. The One Touch Eco Button allows the MFP to operate in Eco mode thereby automatically saving power, toner and paper consumption for maximum cost efficiency. In addition, the SCX-3401 series are equipped with Samsung’s Easy Eco Driver solution that enables efficient use of toner and paper. Moreover users can print up to 8 slides/pages onto 1 single page to increase the cost saving attributes of the SCX-3401 series. The Results Simulator within the Easy Eco Driver solution shows users the expected results of reduced CO2 emission, electricity usage, paper and toner consumption for the document to be printed in accordance with the user’s settings. Additionally by changing particular settings, users can see expected cost and environmental implications thereby making them aware of the potential energy and cost savings of the settings they choose. 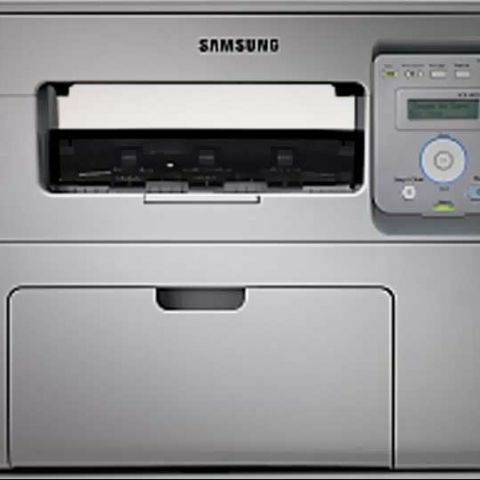 The SCX-3401 series include Samsung’s Easy Printer Manager, which allows easy real-time monitoring of MFP usage as well as easy-to-view statistics on printer maintenanc. The SCX-3401 series employs an integrated single management program, which allows the user to monitor other Samsung MFPs on a single screen for maximum usability. This Multi-Device Monitoring solution also allows the device to be controlled remotely. Powered by a fast 433 MHz core processor with up to 128 MB memory, the devices can print up to 20 A4 pages per minute. Scanning is easy and efficient, enabled by the inclusion of a variety of user-friendly features. The SCX-3401/XIP is priced at Rs. 8,999. SCX-4021 series multi-function laser printers (MFP) are supposedly ideally suited for cost conscious users striving for low operating cost, while having the need for reliable performance with print, scan, copy and fax solutions that are easy to use. Via easy usability of Eco functions, the new devices allow the most cost-effective printing without compromising printing quality or speed. The Toner Save Mode allows users to use less toner on each page extending the yield of the 3000 pages standard toner cartridge by up to 30%. Through the convergence of technology and design, the SCX-4021MFP laser printer series hold a standard 250-A4 sheet capacity with 24ppm printing speed and is up to 23% smaller than conventional 250-sheet A4 MFP laser printers. This compact design provides an efficient and elegant space saving solution for any environment. Print, copy, scan and fax functions are easy to use. For example, the easy 2-step ID Copy function enables users to copy the front and back of an ID onto a single page without inserting the copied paper into the paper tray again. To ensure smooth and comfortable device operation from a standing or seating position, the operating panel is tilt enabled. The Easy Document Creator application is applied on the SCX-4021series to help users scan, compile and save documents in multiple formats and share it through social media platforms such as Facebook. The Easy Printer Manager makes it possible to remotely monitor device settings and status of numerous devices at once – a true integration of management programs. While the SCX 4021 is priced at Rs 11,499, the SCX4321NS is priced at Rs 13,499. Need new tablet for browsing and reading PDFs & comics and taking notes.